I agree, you caught the light just right on those drops. Nice light to the whole photo! 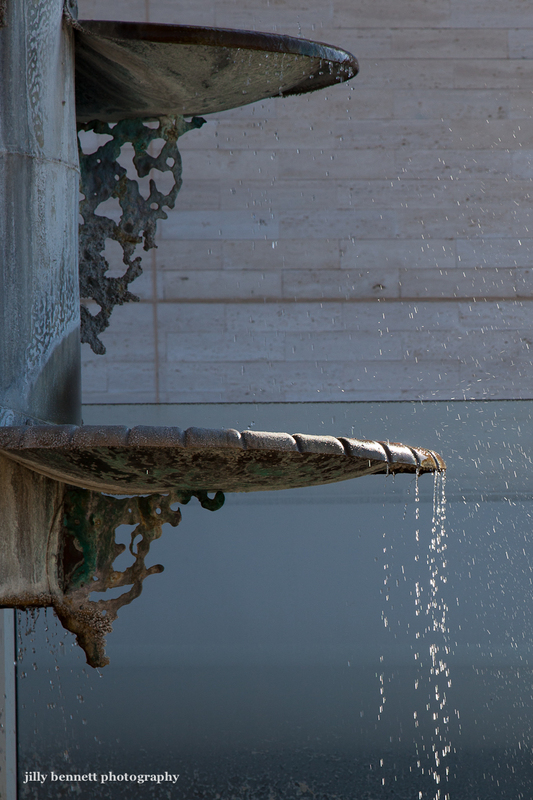 Fountains are designed not just for how they look, but for how the sound. Speaking of Princess Grace, how did the Monegasques commemorate her 30th Death Anniversary, Jilly? How was the mood or spirit in the principality? Thanks.